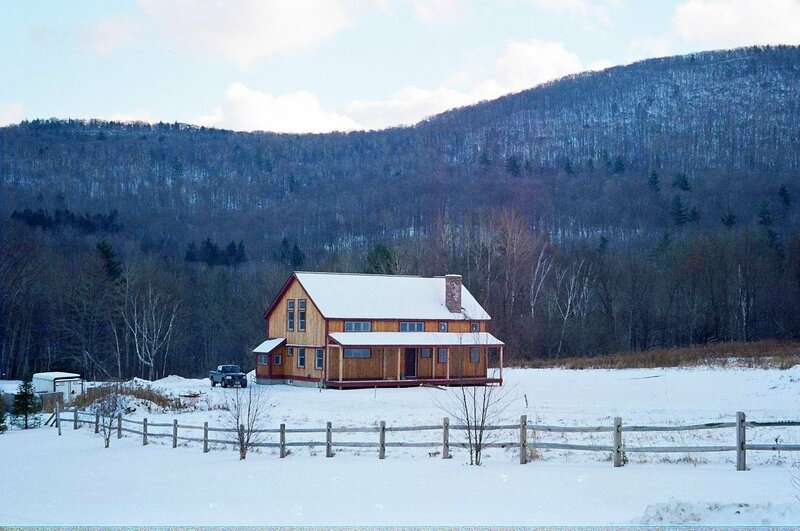 A typical timber frame structure goes up in two weeks. 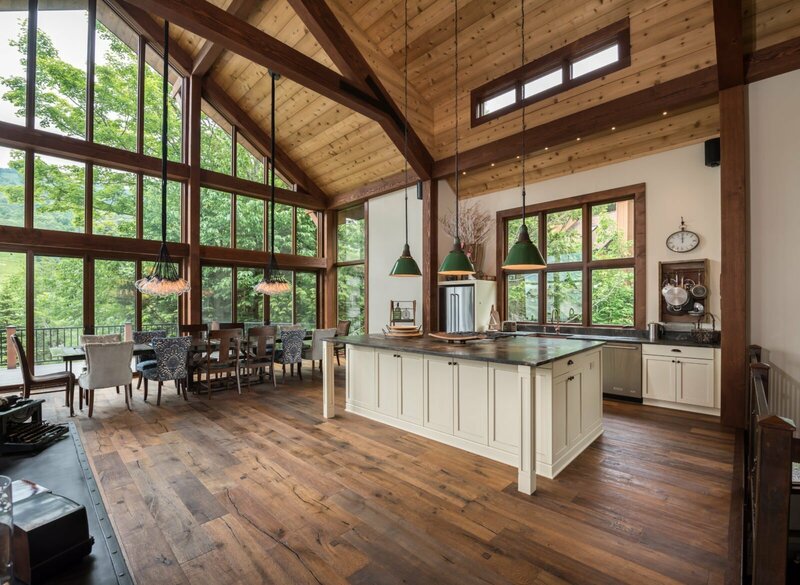 Our newest post and beam design is yet another home configured as a perfect age-in-place floor plan. Notwithstanding its name, passive solar design does mean you’re actively harnessing the sun’s energy to a home’s advantage. 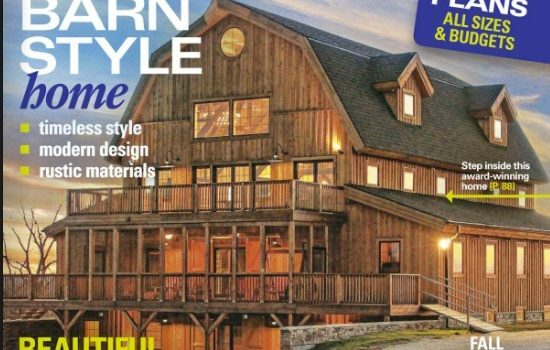 Southold barn home is currently featured in Timber Home Living magazine. 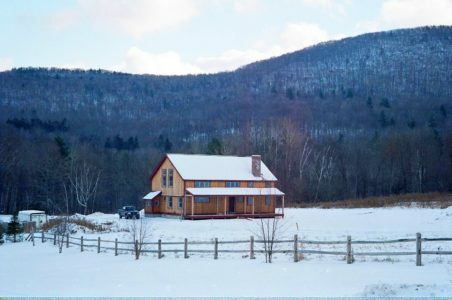 A new addition built by Yankee Barn Homes is a perfect example of how we seamlessly blend past with present. Single Level Floor Plans to Inspire! Our newest single level floor plans are here! They're all different, yet equally inspiring. Yankee Barn Homes has front row viewing to popular tends in two of the most important rooms in the house; the kitchen and bath. This is our final interview with the amazing husband and wife team behind both Moose Ridge Lodge and the Main Street Farmhouse.